He was a fit man before his stroke. Every morning K would greet the day with exercise. Push ups, knee lifts, sit ups. He did them all. It was his daily ritual. In his prime he had the world at his feet. They tell me he was the second man in Korea to apply for and get a passport. It was a time when Korea was starting to open its doors to the west and he made a fortune selling suits to his countrymen. He travelled to China, Singapore, Malaysia, Indonesia. He owned ships and factories. Employed hundreds of people. He made, lost and remade his fortune countless times. K was a tough man. He grew up poor and started working before he finished high school. He was a man of few words and little education, but he knew how to make money. He made it look easy. As if the risk never scared him. 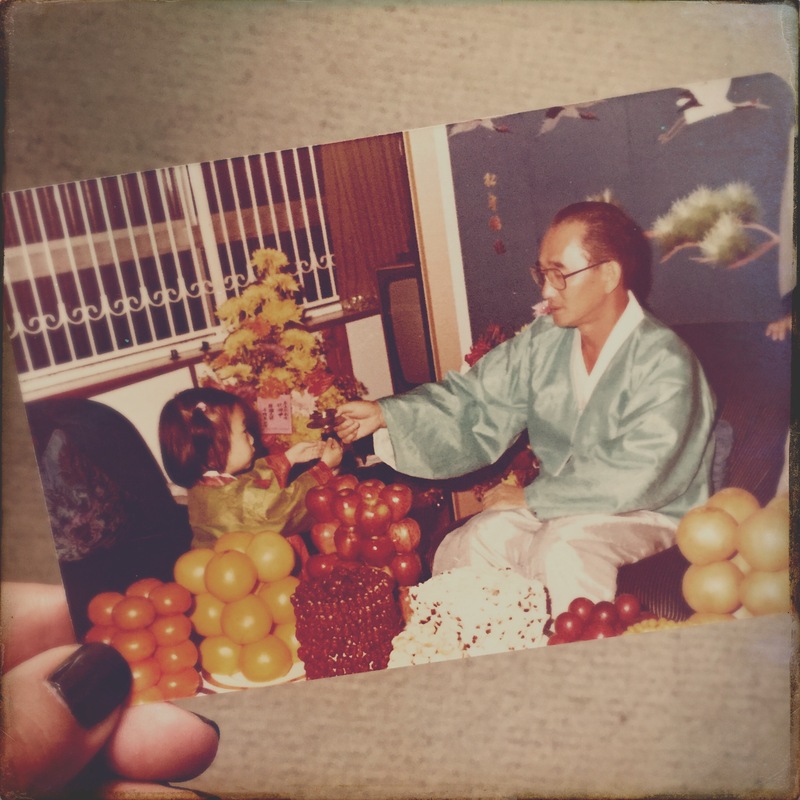 Our family visited him once a year on our way to Korea. K and his wife were in Singapore before they became too frail to live by themselves. One hot sleepless night I walked out of my bedroom looking for something to drink. I didn’t expect him to be up so late. He was sitting at the table alone with a scotch in his hand. He was quiet for a moment. When K spoke, he told me how easy it was when he was young. The risk of losing everything didn’t bother him back then. He came from nothing. If he lost all his wealth, he had time to make it back again. But now that he was old, he didn’t have time on his side anymore. He bet everything he had on one business deal. If it fell through, everything would go. The car. The house. Everything. They would be homeless. And he was too old to start again. “And if it goes through?” I asked. And that’s where we left it. He drank his drink and got up. “Don’t stay up too late,” he said as he went. He was a remarkable man, my grandfather. He would have made a small fortune that week. But that isn’t the point. My parents say he had an iron strong will and the courage to follow through. Thanks to one sleepless night, I saw what it took for him to live his life. And how savage time could be. He was larger than life. I thought he would be around forever.